Detailed Aspire Archon 150w mod review. I go over the Archon 150w box mod functions: Stealth, Flip, Wattage, TC. Great box mod, but one flaw found. The Archon is a sleek, versatile box mod that has a rounded, ergonomic design. The aesthetics of the device will likely please most Vapers, and, believe it or not, style and looks count. Vapers today seem to prefer mods that mimic the looks and functionality of mobile devices. It also comes in three different colors: navy blue, navy grey, and black. As good as it looks and feels, the Aspire Archon performs just as well. Dual 18650-style batteries provide up to 150W of power. 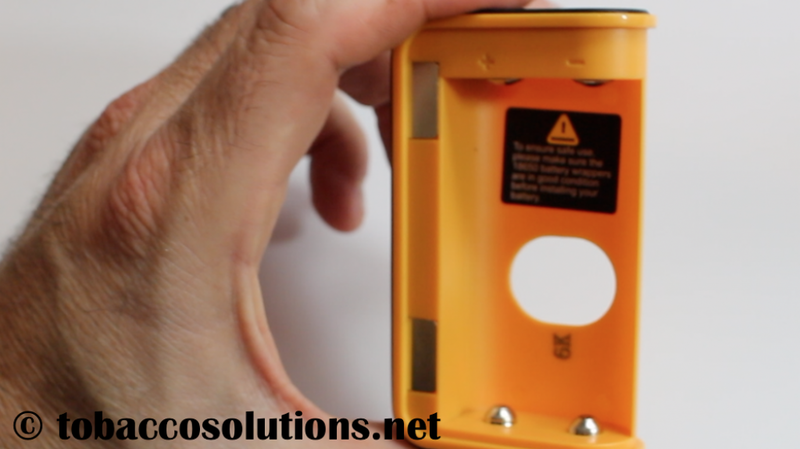 The magnetic battery cover makes access to the batteries easy, and that is just one example of how user-friendly the device is. The OLED screen is fairly small–only 0.86 inches–but the display is bright and permits monitoring of wattage, battery life, ohms, and temperature. There are, in fact, twelve different functions that can be accessed with the unit’s five-button setup. 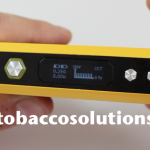 It is even possible for a Vaper to create their own CFBP, or Custom Firing Button Profiles. Aspire has promised to introduce a lot of firmware updates for the device. The firmware can be easily upgraded by connecting the Micro USB port to a computer. It’s also a nice touch that Aspire included a child lock. Vapers can also customize their own logo for the mod. Direct Vapor offers a low price guarantee. Should you find an Aspire archon cheaper elsewhere, They will match that price or refund you the difference if you've already completed your purchase. The Aspire Archon can easily handle higher wattage coils such as the SMOK TFV8. Dimensions of 3.5″ X 2.0″ X 0.9″. Simple 5-button operation-Firing button, T/W button, +/- button. TC, VW, VV, and Bypass Modes. Supports coil architectures of Ti, Ni, SS, and TCR (M1, M2, M3) as well as a Customizable Firing Button Profile (CFBP). Clearly stated, there is plenty enough power here to satisfy sub ohm Vapers. The customization options are also vast, something cloud chasers prefer. It is very possible to dial up settings for huge clouds, intense flavor, or a mixture of both. On the surface, the functionality of the Aspire Archon can seem a little intimidating. There are twelve functions enabled by combinations of the unit’s Fire, T/W, and +/- buttons. After a few uses, however, the combinations become second nature. There are five buttons on the Aspire Archon. "T"	 Select coil materials under TC mode. "+" or "-"	 Increase or decrease voltage, temperature, wattage. Fire Button	 To Fire or to Confirm. While the above functions appear tedious, they are actually quite intuitive and simple. The beauty of the system is that it makes the device simple enough for a beginner yet complex enough for those experienced Vapers that crave loads of versatility. For example, the “W” and “+” button will instantly lock the rig. It isn’t necessary to do a press and hold of the fire button to lock the mod, something which is standard on lots of other devices. So, in reality, more button configurations simplify the operation of the mod rather than complicate it. The button functions also make this a self-contained unit. Some mods depend on Bluetooth technology that lets Vapers connect an app with their smartphone and make adjustments. It can be a headache to try and adjust a mod with a smartphone in one hand and the mod in the other. 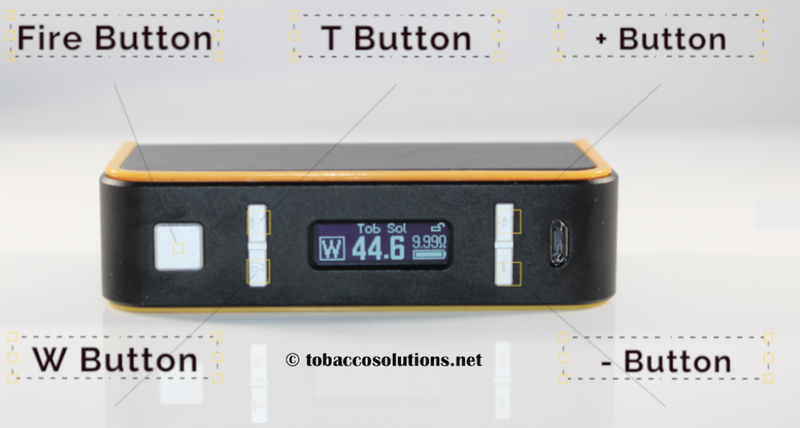 With only the buttons on this mod, Vapers can create up to three Customizable Firing Button Profiles (CFBP). The CFBP adjusts the pulse settings of the wattage to your exact specifications. Profiles can be created in both wattage and temperature control modes. It’s as simple as dialing up a few preferred settings and following the included instructions. All you use are the buttons on the device. The magnets on the Archon need to be stronger to properly secure the battery cover to the device. The Archon magnets which hold the battery cover securely to the device are the same magnets used for the Aspire Plato. However, the Archon uses two 18650 batteries and not one. It weighs much more and the magnets are not strong enough to keep that case securely fastened. If you are holding the device by the battery cover and apply a little G-Force, the device (minus the battery cover) will fall out of your hand. This defect really needs to be fixed. The advantages of this mod are its wide range of customization options and its ability to support custom firing profiles. While it is sized similar to most mods on the market, the rounded ergonomic design makes it feel more compact. 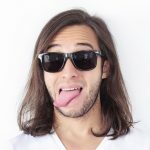 It is equally attractive in terms of performance and ease of use to those who are experimenting with their first mod yet functional enough to satisfy the most demanding cloud chaser. Whether you're vaping a ProTank 3, a SMOK TFV8, Ti, Ni or some variation of a SS TC coil, the Archon has it covered. Three TCR settings as well as three Customizable Firing Button Profile (CFBP) settings allows the Archon to be fully customized to your liking. This unit is not only affordable, but also versatile!